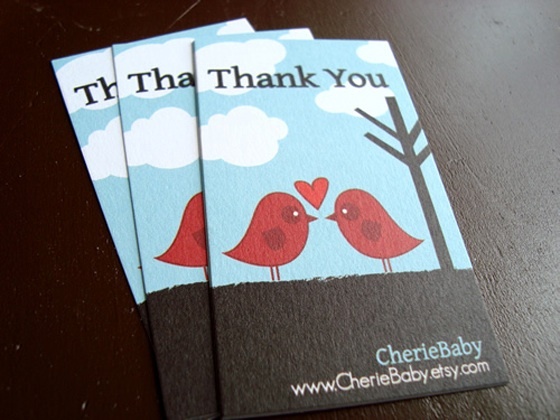 These lovely cards were designed for CherieBaby, a web store full with little handmade stuff created by Cheryl. 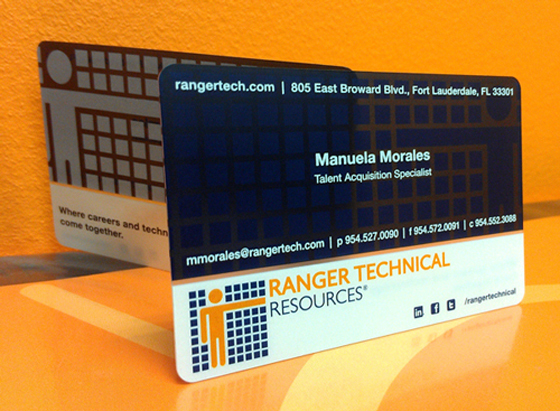 Business card inspiration is what we love. 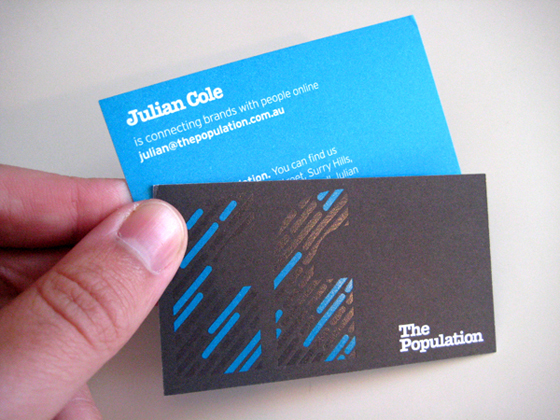 Unique, minimal and creative business cards will be featured in this gallery. 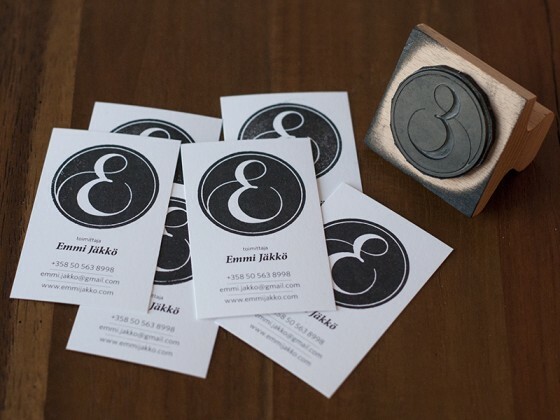 Use our tags to get inspiration for creative cards, best business cards, letterpress printed business card or any specific colour cards. 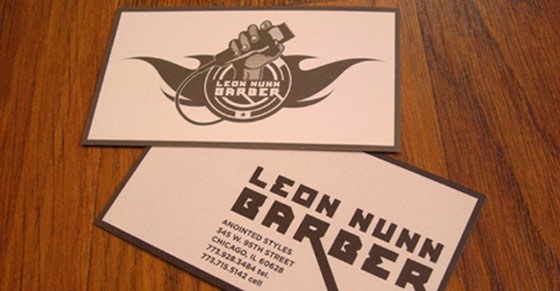 Got any business card design done yourself? Submit them to us and we will showcase them in this gallery. We love business card inspiration and showcase the most inspirational and best business cards in this gallery, designed by the most amazing graphic designers from around the world. We use Google Analytics, a popular web analytics service provided by Google, Inc.